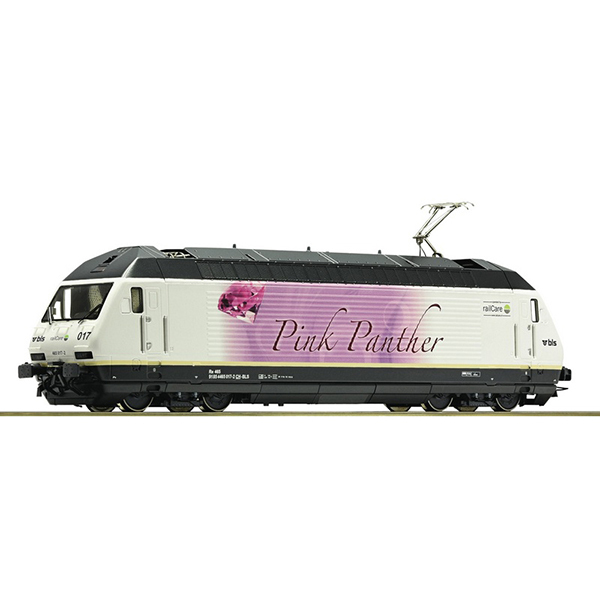 Model Description: Electric locomotive 465 017 "Pink Panther" of the BLS AG. Motor with flywheel. Drive on all four axles. LED lighting.